High performance floors are just where we start to shine. Protec specializes in complete infrastructure protection for new construction, existing production areas or commercial renovations. Providing a wide range of solutions for concrete protection, leveling and breakdown issues. 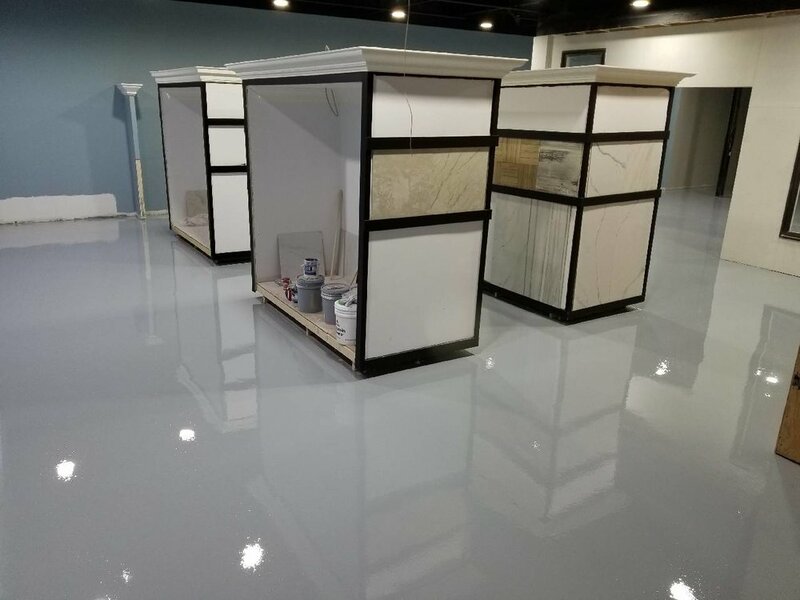 Specializing in the installation of high performance polymer flooring and polished concrete for industrial and commercial floors. Other Protec solutions include: epoxy and urethane injection, dry-ice blasting, concrete restoration, water proof membrane systems, wall coatings and linings, custom concrete grinding and existing surface removal. Protec installers are certified in and use only the industry best product innovators; including Retro Plate, General Polymers, Sherwin Williams, Sika, W.R. Meadows; to ensure a quality product every time.